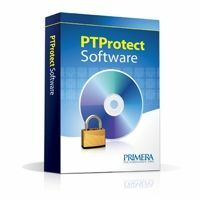 Barcode Labels | Labels | Primera Technology, Inc.
LX-Series Color Label Printers from Primera utilize 4800 dpi inkjet printing to produce high-quality barcode labels. 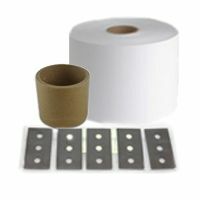 Don’t let the words “color label printer” throw you. 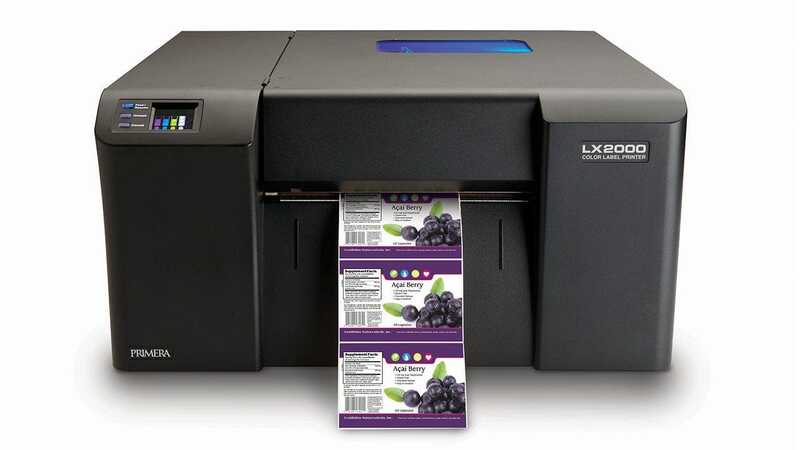 These are serious, high-performance industrial barcode printers that have the added capability of printing in full-color. 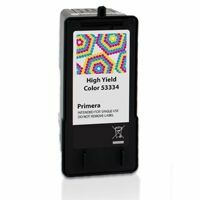 This means you can add color logos, warning symbols or product photos with your bar code. 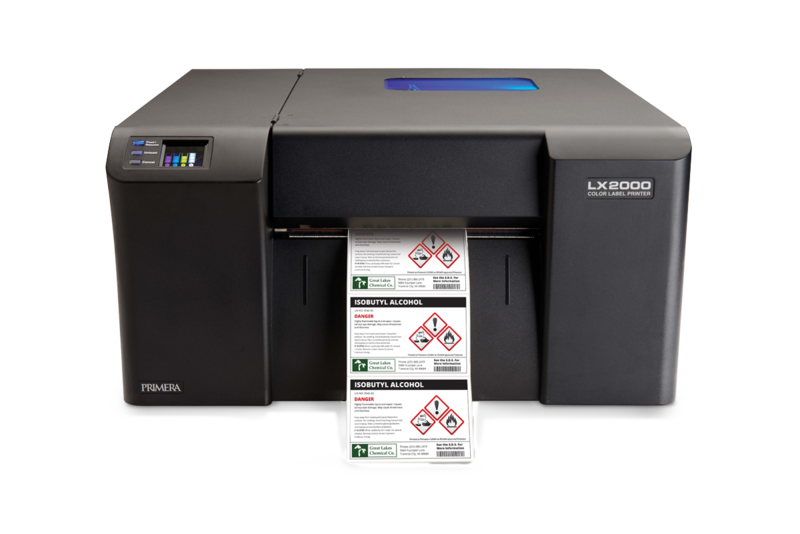 LX-Series printers are typically less than half the cost of wide-format thermal transfer label printers. 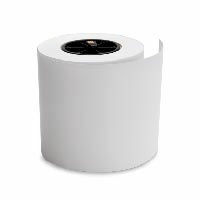 Thermal transfer printers often require frequent replacement of print heads costing several hundred dollars each. 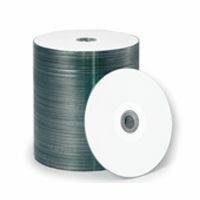 Additionally, printed bar codes from the LX-Series are scratch- and smear-resistant. Browse a list of the well-known companies using Primera label printers. 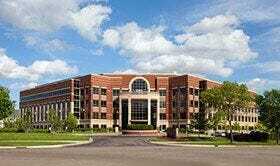 Flexibility is critical to us. We have to be able to adjust to whatever our customers need. 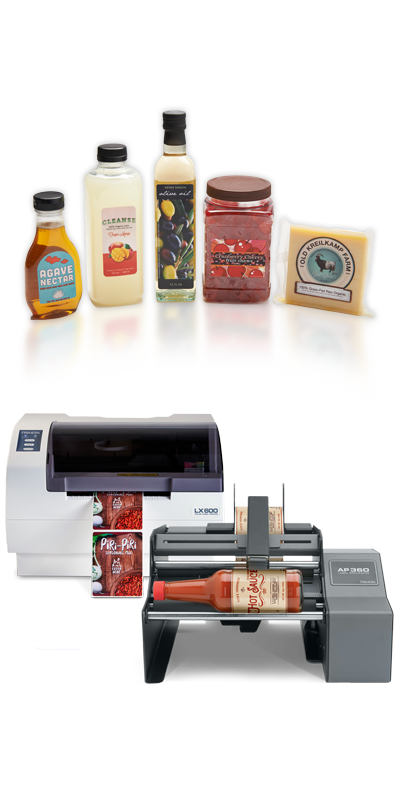 When we chose the CX/FX we knew we wanted to print labels faster and cheaper and have full-color capability. Flexibility is critical to us because we have to be able to adjust to whatever our customers need on the label. To redesign, rename or rebrand something took us months whereas now all of that’s done in-house.